This is the home of the Cognitive and Systematic Musicology Laboratory (CSML) at Ohio State University, supported by the Center for Cognitive and Brain Sciences and administered by the School of Music. 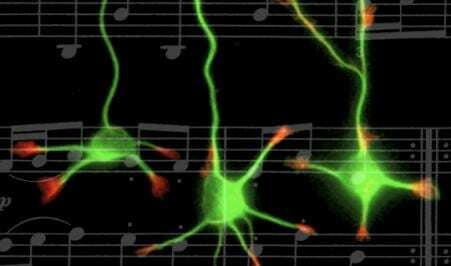 Music Cognition approaches the study of music as a product of human mind. The field involves psychologists, music theorists, systematic musicologists, ethnomusicologists, cognitive scientists, and philosophers interested in comprehending human music-making and musicality. The Ohio State University supports the field of music cognition through graduate education, research, post-doctoral fellowships, visiting scholars, and occasional workshops and symposia.